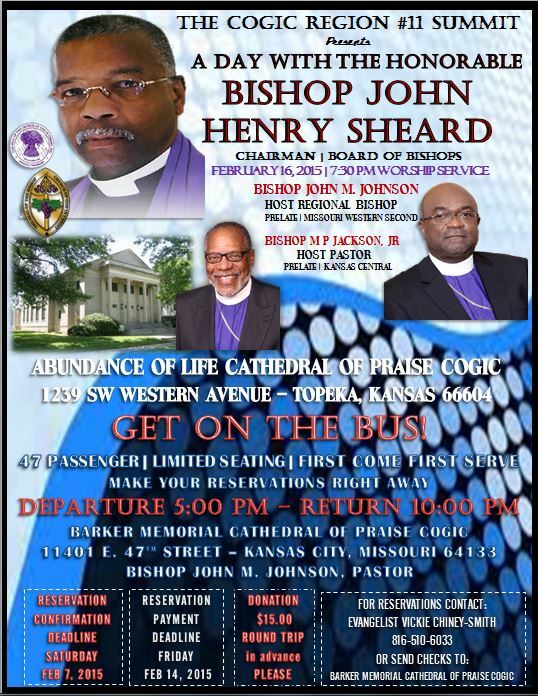 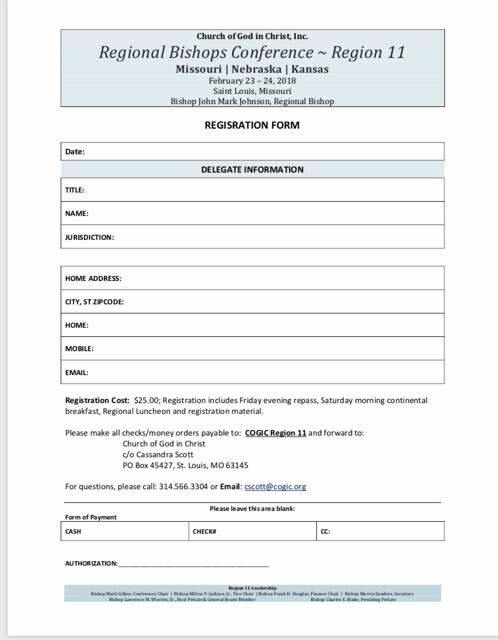 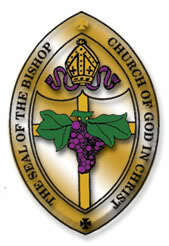 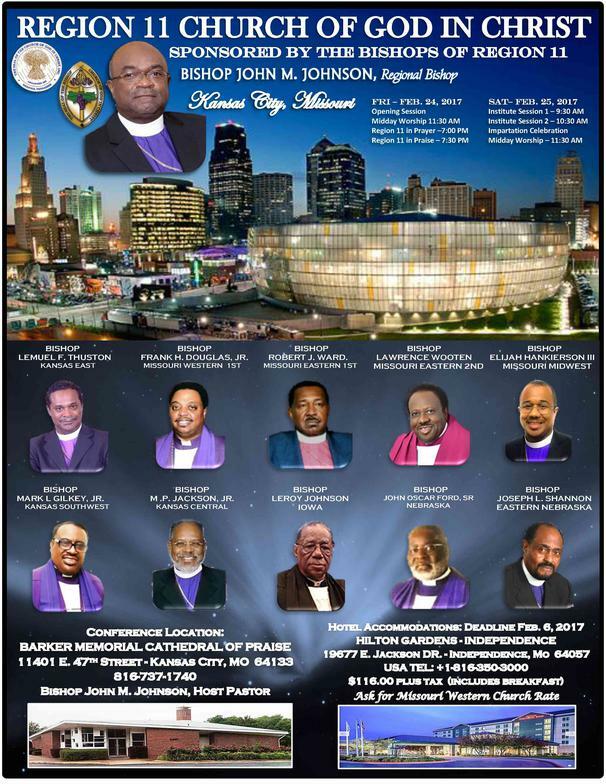 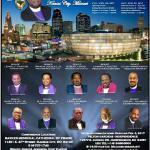 In May of 2014, at the National Spring Workers Conference, Bishop Johnson was appointed Region 11 Chairman of Bishops covering Missouri, Kansas, Nebraska and Iowa by Bishop John H. Sheard, Chairman of The International Board of Bishops. 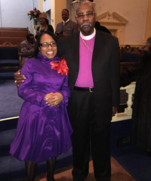 Lady Charlotte Johnson, and Bishop John M. Johnson. 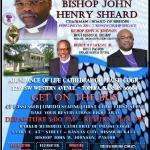 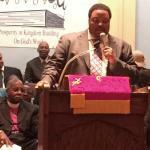 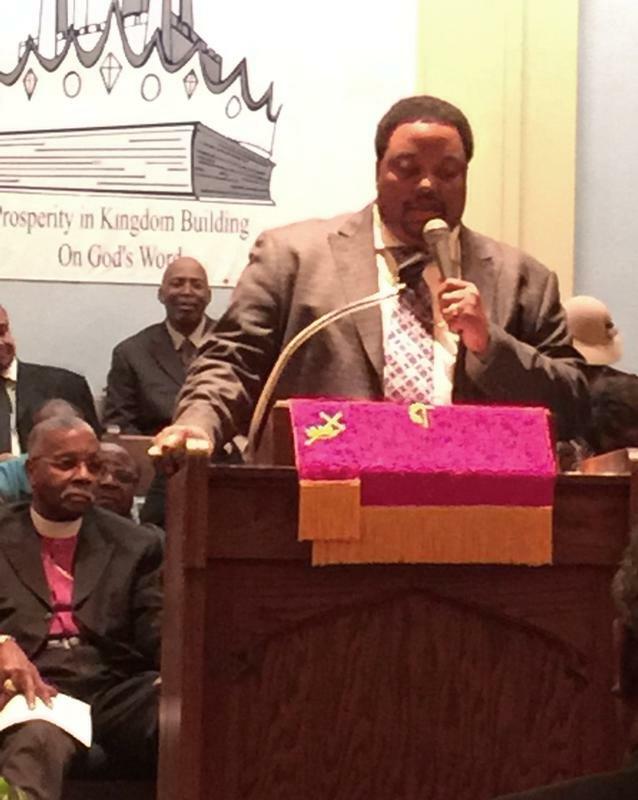 Bishop Mark L. Gilkey, Jr.
Bishop John Oscar Ford, Sr.
Bishop Frank H. Douglas, Jr.
Bishop Robert Delonce Strong, Sr.